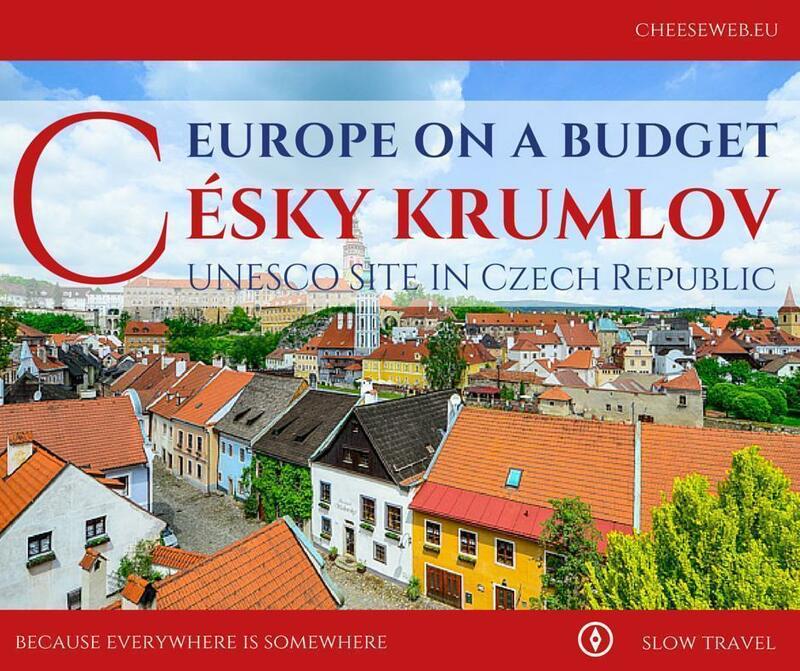 When you think castles, the image in your mind might recall something you’d find in Czech Republic, but there’s more to this small, Eastern European country than turrets and moats. 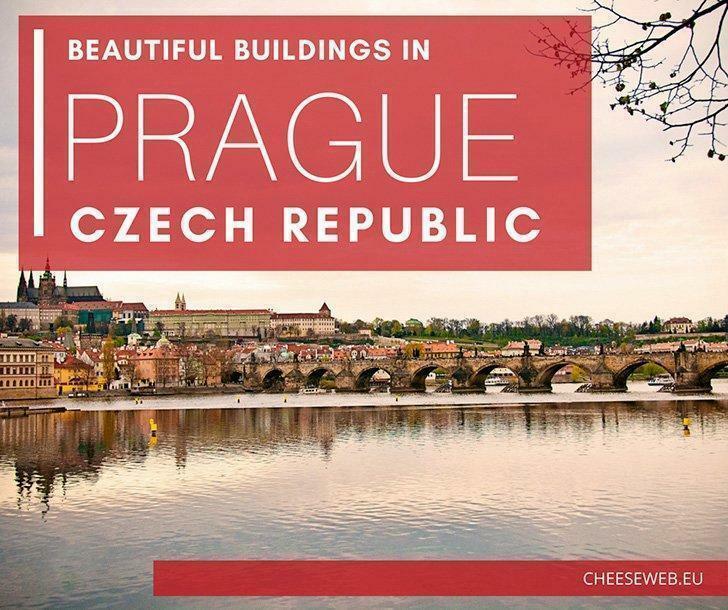 Eastern Europeans are known for their hospitality and the Czech are no exception. Whether you want to party with the students in Brno or explore mountains and caves, Czech Republic provides a variety of activities for any traveller. An emphasis on education, health care, and the environment have fostered innovation and artistic expression in this small country with a rich history. 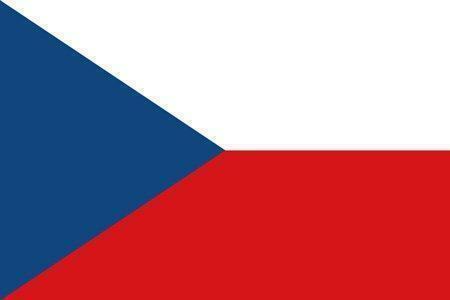 Czech Republic is a landlocked nation with no coastline; it is bordered by Germany to the north-west, Poland to the north-east, Slovakia to the south-east, and Austria to the south. Césky Krumlov dates back to the late 13th century, and it’s situated in the South Bohemia region of the Czech Republic. It has been a UNESCO world heritage site since 1992. Visit for its quaint lodgings, beautiful scenery, and hospitable people. 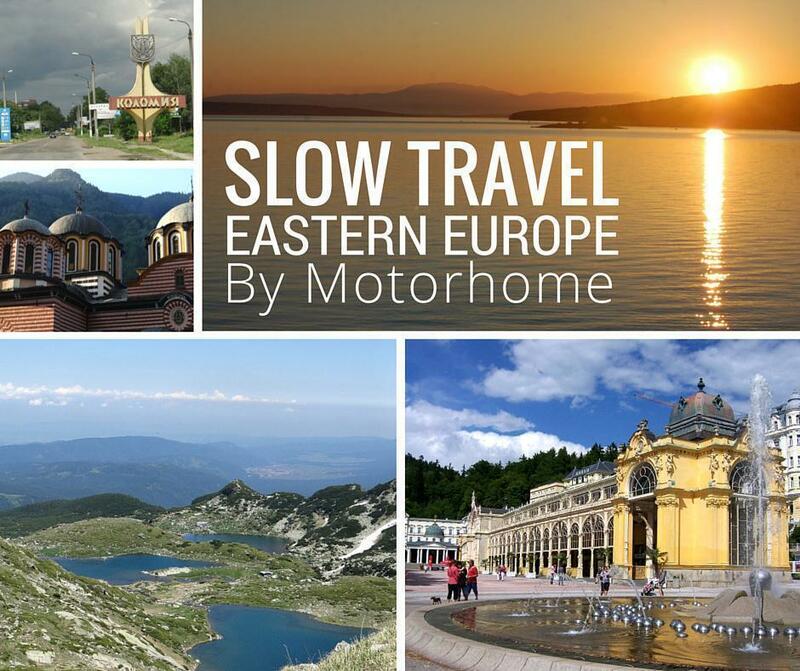 It will not only give you the opportunity to discover a lovely little town, but it will be easy on your wallet. The Historic Centre of Prague offers the opportunity to explore the Guinness Book of World Record’s largest castle. The Prague Castle complex’ Gardens and Saint Vitus’ Cathedral, with its stunning stained glass offer sights for wide eyes, while you stroll from and towards a traditional Czech pilsner. Further outdoor adventure can be found in Eastern Bohemia’s “Paradise”; Český ráj. With massive, unique rock formations and a diversity of natural and human-designed sights, this UNESCO park is well promoted and accessible for the seasoned traveller. Prague’s Christmas market: There are several Christmas markets set up throughout Prague, but the biggest and prettiest is right in Old Town Square. 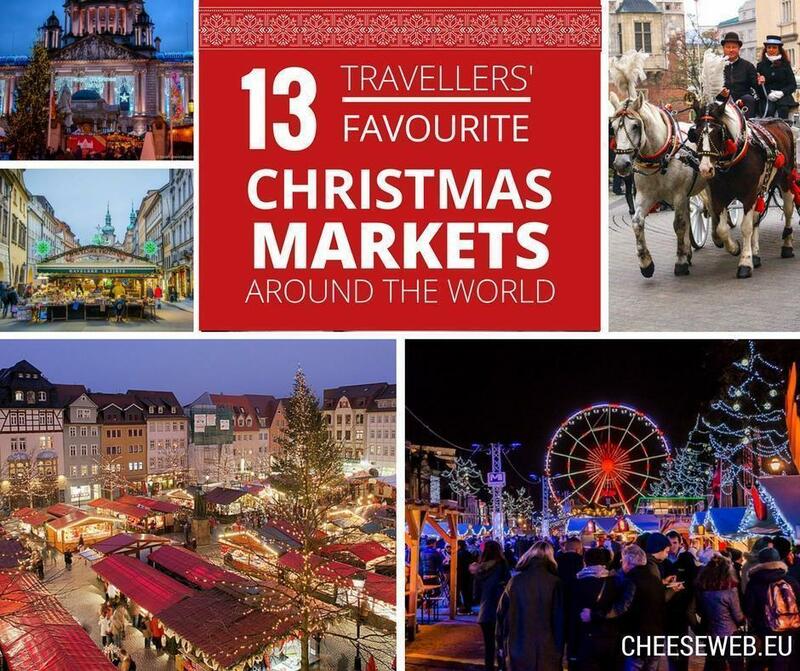 The square is transformed into a magical Christmas market filled with tasty treats and unique Christmas gifts. Mariánské Lázně’s natural spas: Enjoyed by elites for generations, Marienbad (as its known in German), offers 100 mineral springs, known for their heightened carbon dioxide content, and many authentic architectural wonders. Urbanites can indulge in the contemporary bar scene that has recently developed in Brno, Czech Republic’s second largest city and student hub. A diversity of traditional beer halls and modern dance clubs guarantee the international reveller a great night out. Before you hit the beer hall, underground adventurers can visit Moravian Karst, just an hour’s journey from Brno. Under the government’s protection, this series of caves and gorges features hiking and biking trails. Travellers looking for something more bare bones will be enthralled by Sedlec Ossuary. A massive collection of curated human skeletons, this final resting place for many is not for the faint of heart. Pilsner was invented in Czech Republic, in the city of Pilsen. Czechs are the world’s highest consumer of beer – no wonder! Prague Castle is the largest, ancient castle in the world, according to the Guinness Book of World Records. Czech Republic is home to more than 2000 castles. Chemist Otto Wichterle invented soft contact lenses in 1959. Although mountainous (it is nearly surrounded by mountains), the Czech Republic’s ranges scale small on the international scene. Tea drinkers around the world can thank Czech, Jakub Kryštof Rad for the invention of the sugar cube. Compared to its Eastern European neighbours, Czech Republic has a low incidence of religious followers. Despite the prevalence of Christian churches, over 75% of Czech people have declared no religion, or declined to indicate any religion in polls. Although we understand Czech Republic to be in “Eastern Europe,” Prague is further west than Austria’s capital, Vienna. Visiting Czech Republic might make you feel thoughtful and creative; Kafka, Dvorak, and geneticist Gregor Mendel are all Czech. 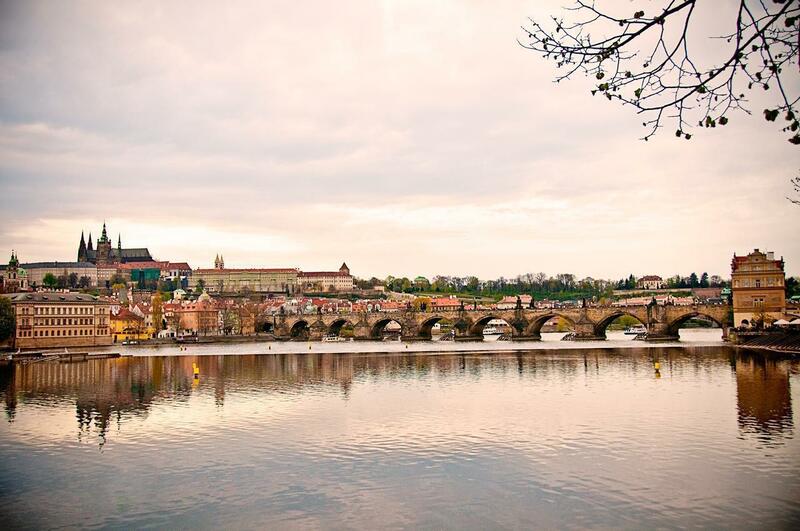 Czech Republic has been the setting for many popular films such as Tom Cruise’s Mission Impossible, The Illusionist, and Casino Royale in the James Bond series. Sci-Fi fan? You can thank writer Karel Čapek for inventing the word “robot”!